Caring for aging family members weighs heavily on people’s minds. Identifying and moving parents and loved ones into the right living facility is a priority – when specialized care is needed. Vetting nursing and assisted living facilities can be an arduous task for families. And, administrators must alleviate all concerns by assuring elders will be receiving the best care. Conditions of these facilities are scrutinized daily. As healthcare providers, you must maintain a high level of hygienic and sanitary compliance, or risk consequences including loss of business and even fatal circumstances. 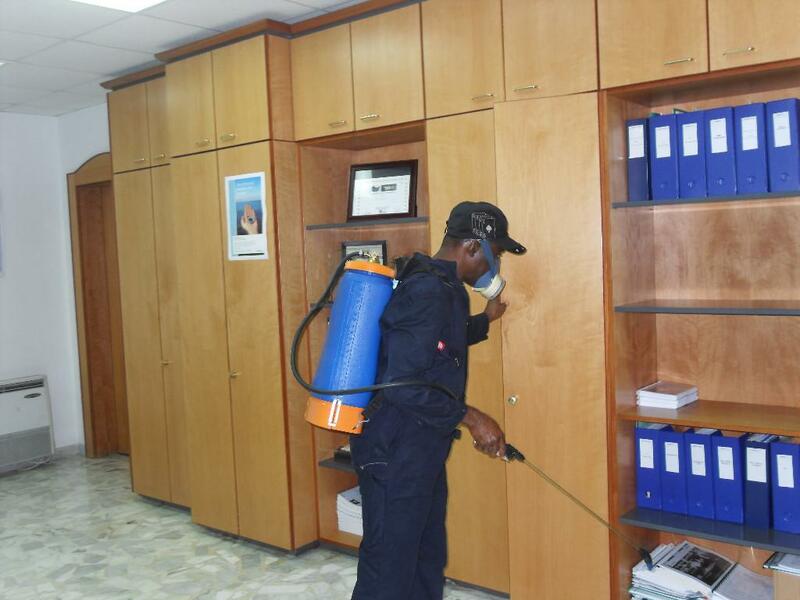 Therefore, for general maintenance and public safety, pest control must be part of routine service. If not properly treated, nursing homes and assisted living facilities can be hotbeds for infestation.